The first responses to our letter were discussed in “News from the Secretary, May 2008”. 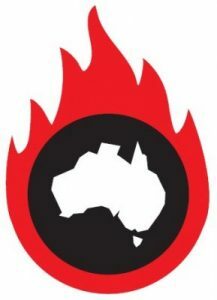 With a few exceptions amongst Labor members the responses from those in the major parties listed only government or opposition policy. However since the May newsletter there have a few more responses. With permission we publish the response from the Treasurer Wayne Swan. We were impressed by this because clearly he wrote it personally, an unusual event for a busy Minister, in our experience, and because it did demonstrate a commitment in his personal life. Furthermore he answered the question in our letter! Reductions in greenhouse emissions are urgent, for serious impacts on the earth due to climate change are occurring faster than predicted. It is clear that international agreements to curb greenhouse emissions are some way off. In the meantime we must conserve energy and each of us has a responsibility to do this. 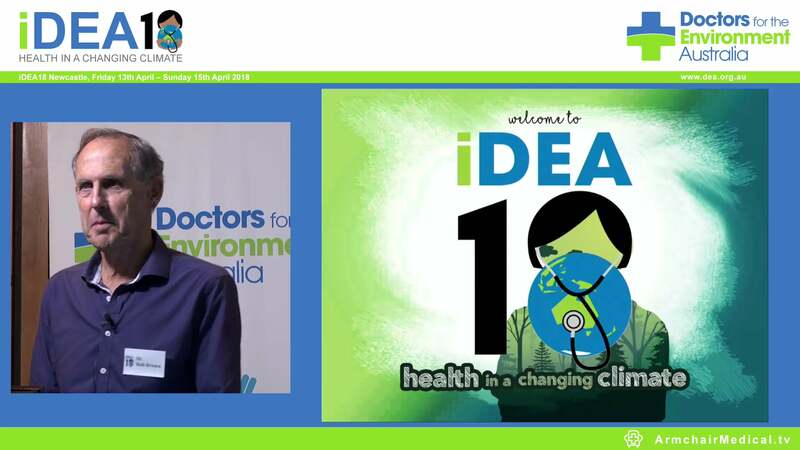 Doctors for the Environment, Australia strongly believes that we must show leadership to out patients on such issues for ultimately climate change has serious health consequences. We have a GreenClinic program for our offices and a commitment to green our homes and lives. We expect out representatives and leaders to do the same and we thank the Treasurer for his example. Download link to the right.